Time for some Sailor Moon news! What a week it’s been, huh? One of the greatest things about being a Sailor Moon fan nowadays is that, with the start of the 20th anniversary campaign, so much energy is being put into the franchise that there’s always some new announcement being made. As sappy as it is to say — it’s a great time (for a Sailor Moon fan) to be alive. In what I’m hoping will become a weekly feature, I hope you join me for this look back over the past week’s worth of news! 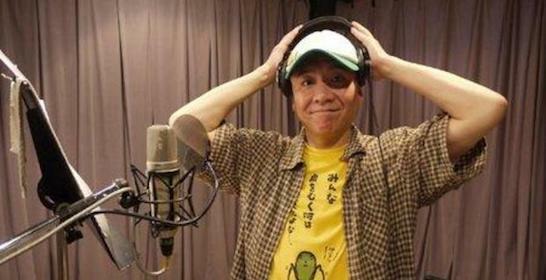 Other than the episode air dates, the two most noteworthy items are probably that Yasuhiro Takato, voice of Artemis in the 1990s anime, turned 50 earlier this week.2 In addition to Artemis, Yasuhiro has played a variety of memorable anime roles, including Gluttony in Fullmetal Alchemist, various roles in One Piece, and Yamoh in Maho Girls Precure. Happy 50th Birthday to Yasuhiro Takato! In terms of new news, this week was also pretty active there, too. In addition to the constant stream of new product releases, there were three major announcements for fans to get excited about. The first musical, to take place in 2018, is a performance of a Sailor Moon musical by the girls of Nogizaka46,5 a Japanese idol group and rival to AKB48. Information on this performance is sparse, but the phrasing in the announcement seems to suggest that this will be an existing musical performed by the Nogizaka46 group. But I’ll sure we’ll get more information soon. Next up is “The Super Live,” which is a Sailor Moon-themed song, dance, and special effects extravaganza that will take place at Japonismes 2018 in Paris. They are also looking at bringing this performance to other countries as well. 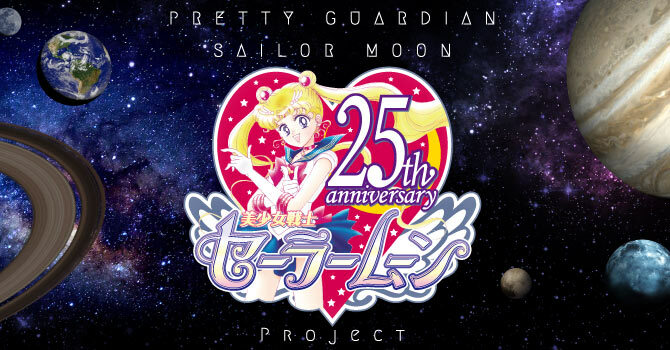 Last but not least, a new Sailor Moon musical project has been announced, to hit the stage in summer 2019. Unfortunately, that’s about all we know. 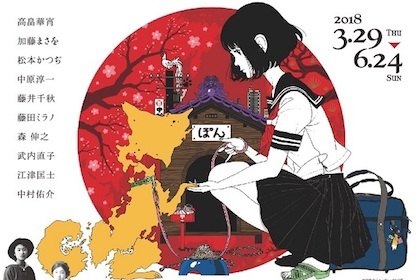 This exhibition, to be held from March 29 to June 24 at the Yayoi Museum in Tokyo, will cover the history and culture surrounding the “sailor fuku” in Japan and the schoolgirls who wear them.6 Though not technically a Sailor Moon event, art from the manga will be on display. I… pretty much live for this kind of stuff. Absolutely love the historical look at Japanese culture. Though I don’t expect a lot on the Sailor Moon side, I think it’ll still be exciting to go. Sailor Moon will be coming to Anime Matsuri in a big way7 — the Omotesando/Harajuku-based “Sailor Moon Store” will be present at the convention (with most of its standard products, including those exclusive to the store), Chiaki Kon (Sailor Moon Crystal season 3 director) and Fumio Osano will take the stage for a so-called “talk show,” and fans present at the event will be able to sign up to join the Sailor Moon Fanclub at the venue, even receiving their member cards right then and there. This is great news for fans who intend to go, and hopefully means that there will be some long-overdue announcement regarding the MIA fourth season of Crystal. And that concludes the first “This Week in Sailor Moon” review. I generally have stayed out of “news” and “reporting” on the blog because I like to keep to avoid clutter, but I’ve noticed recently that there really aren’t that many English resources for recent announcements like this. This is more of a “try and see what sticks” attempt here, but I’d appreciate any feedback. Keep the clutter down? More content like this? Let me know! ← Why Did Naoko Start Writing Sailor Moon Attack Names in Kanji? This is fantastic! I’m generally pretty good at keeping up with Sailor Moon news via my minimal Japanese and Twitter’s not-so-great translation function, but it’s a struggle. I’m so glad to have a resource for Sailor Moon news added to a blog I already obsessively follow. Thank you! Glad this is helpful to some people — I’ll see if I can keep it up! I like this feature, thanks! That history exhibit sounds amazing! I’d love to know how Sailor Moon is viewed in a fashion history context. I hope you’ll give us the full report if you go! 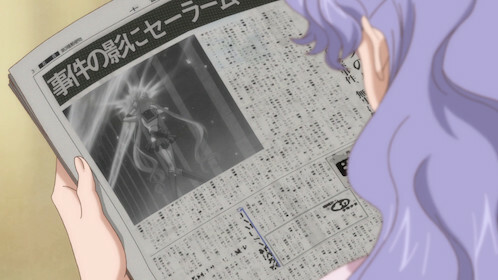 And yes, there’s really been a slow dying out of English news sources for Sailor Moon. 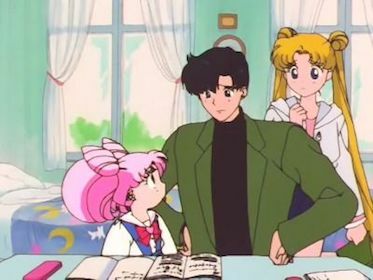 The whole reason I started following more Sailor Moon-specific twitters was because I couldn’t seem to find news anywhere else anymore, but even that has been pretty spotty. So thanks for adding this to your already-heavy workload!